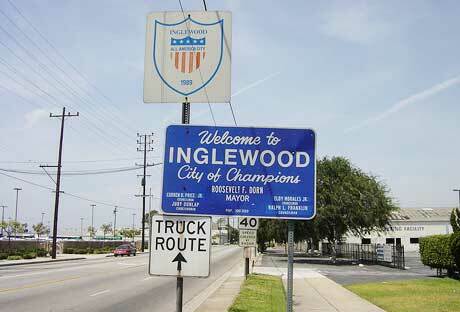 The City of Inglewood provides water to 86% of the residences and businesses in the City. Water is provided in the remaining areas by Golden State Water Company and Cal America Water. 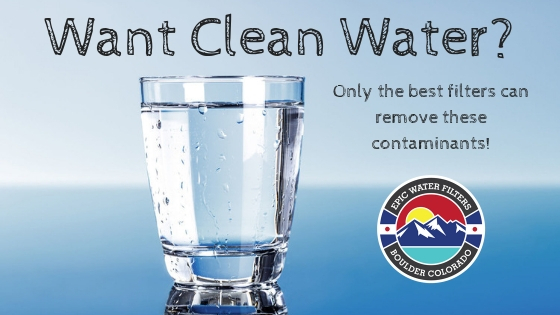 The water provided by the City is pumped from City-owned wells, treated, and blended with water purchased from the West Basin Municipal Water District (WBMWD) through Metropolitan Water District of Southern California (MWD) pipe connections. The City also purchases recycled water from WBMWD. Recycled water is used for irrigation and landscaping purposes at City parks, cemeteries, and schools. Recently, City Council approved the use of recycled water for street sweeping and sewer flushing purposes. This project is the first of its kind in Los Angeles County and will conserve approximately 1.5 million gallons of drinking water per year. Is Inglewood's tap water safe to drink?